Have you ever outgrown a house? 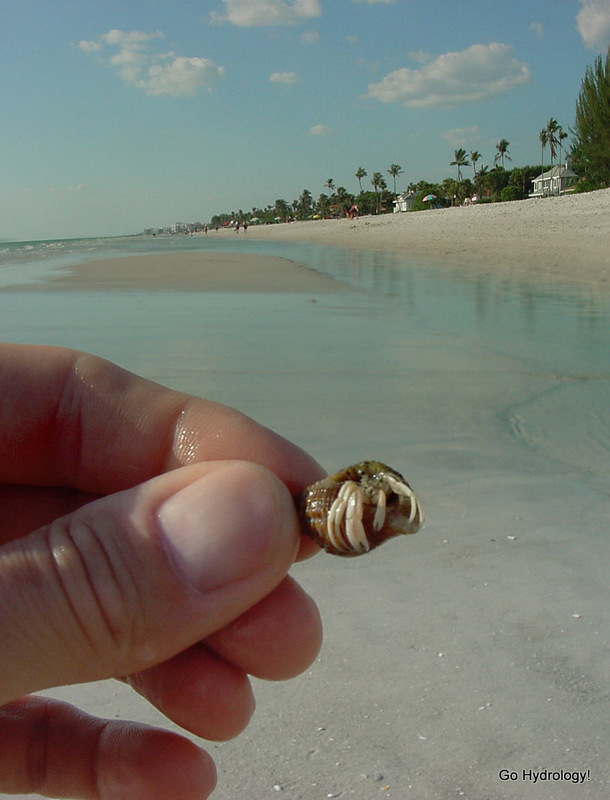 If so you may have something in common with this hermit crab. Granted, the comparisons probably end there. I don't know. Maybe there is some resemblance. I've been called crabby before.